Larissa has a reputation for developing innovative, natural skincare and cosmetic products. 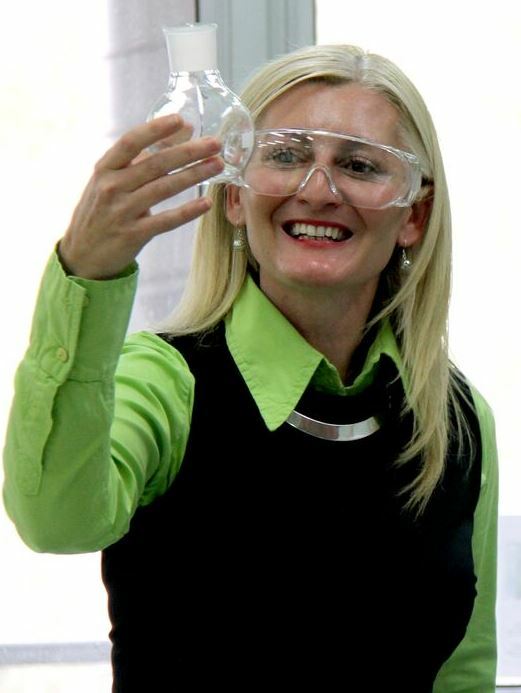 Her project management skills and focus on high product quality have ensured her success in the field of business, and delivered many business awards from around Australia; including Emerging Exporter of the Year Qld, Australian Institute of Management Award for Innovation and Businesswoman of the Year (Townsville, North Queensland). Larissa has also been an invited Board Member on Australia’s Queensland Government Small Business Advisory Board and the Queensland Government Export Advisory Board. Claudia has worked closely with Larissa for many years as President Global Market & Business Development for Coral Sunscreen Pty Ltd. and Head of Marketing and Export for Larissa Bright Pty Ltd.
She holds a double Bachelor Degree in International Management and Business with honours from universities in Germany, the US, and Spain. Her professional life has seen Claudia work for global cosmetic and health care companies including Proctor & Gamble, L’Oreal, Novartis Consumer Health and Johnson & Johnson. 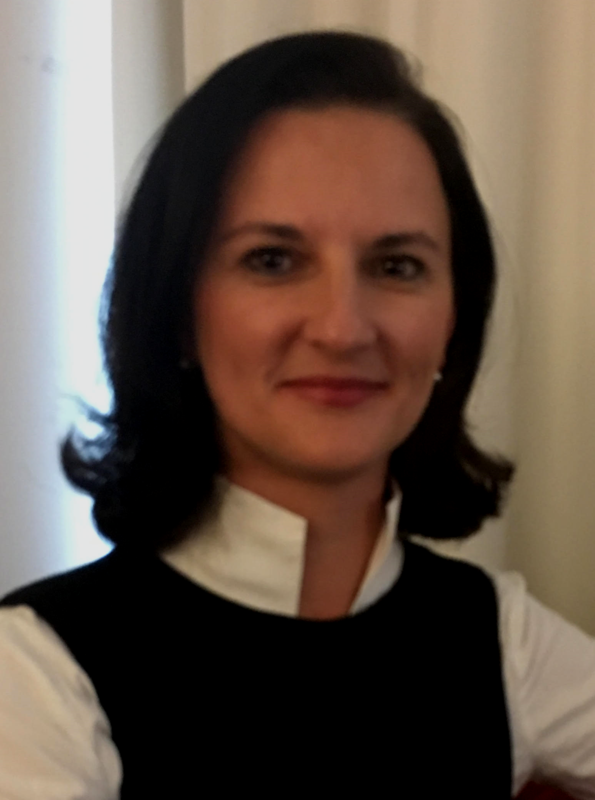 Claudia’s time at Larissa Bright Australia earned her a number of awards including; 2009 Australian Institute of Management Young Manager Award and 2008 Young Chamber of Commerce Young Employee Award.